Tag Archives: Puppet plays — German. Simrock, K. J. (1924). 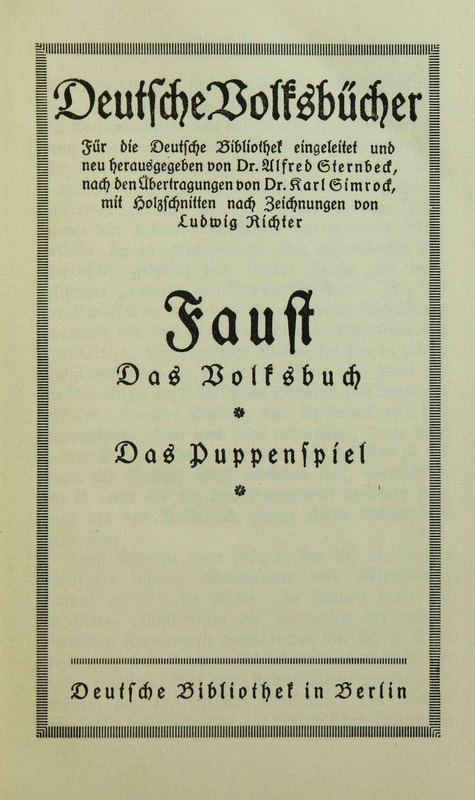 Faust: Das Volksbuch, das Puppenspiel. Digitized at the request of a faculty member in the Languages, Literatures, and cultures – German Studies. 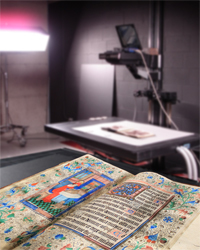 Find out more about our digitization on demand service at our Research services webpage. To consult the original you can visit Rare Books and Special Collections during their opening hours. Posted in Rare Books and Special Collections, Rosalynde Stearn Puppet Collection	| Tagged Faust -- -approximately 1540., Puppet plays -- German.